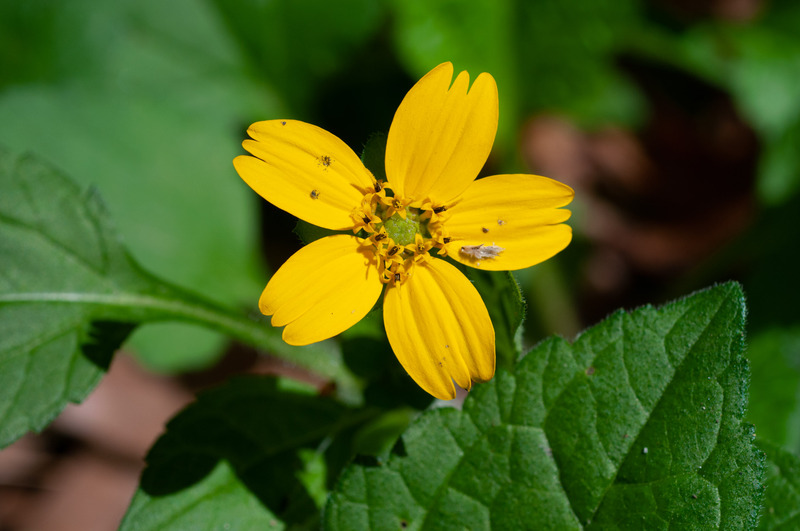 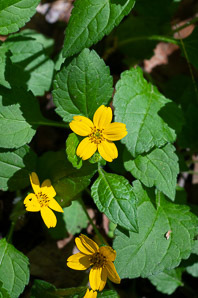 Golden star is a North American native, related to sunflowers. Its showy flowers and low growth as a ground cover make its cultivars popular with gardeners. 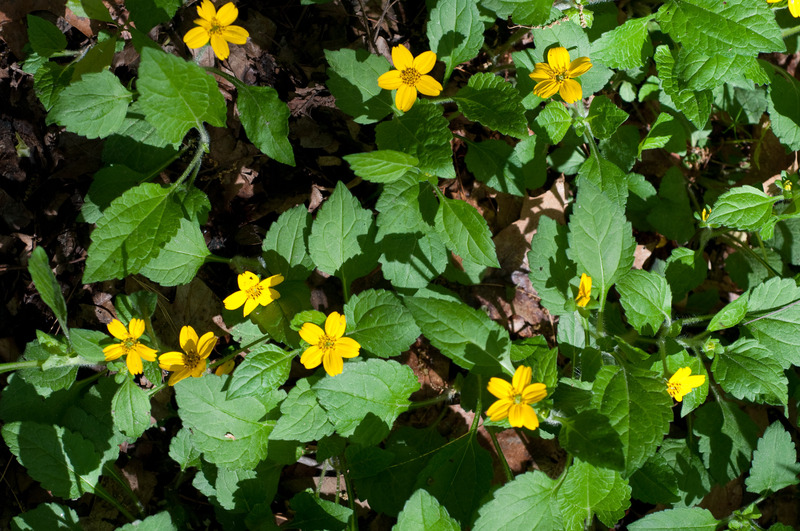 Identification: Plants are less than 12" (30 cm) in height, spreading via underground stolons to form mats. Leaves are hairy, alternate, roughly egg-shaped (elliptic-ovate to deltate-ovate), ⅞-4" (2.5-10 cm) long, with crenate margins. Flowers are composite flowers—composed of a central yellow circle of 25-50 disc florets surrounded by 5 yellow ray flowers. They bloom from March to June. 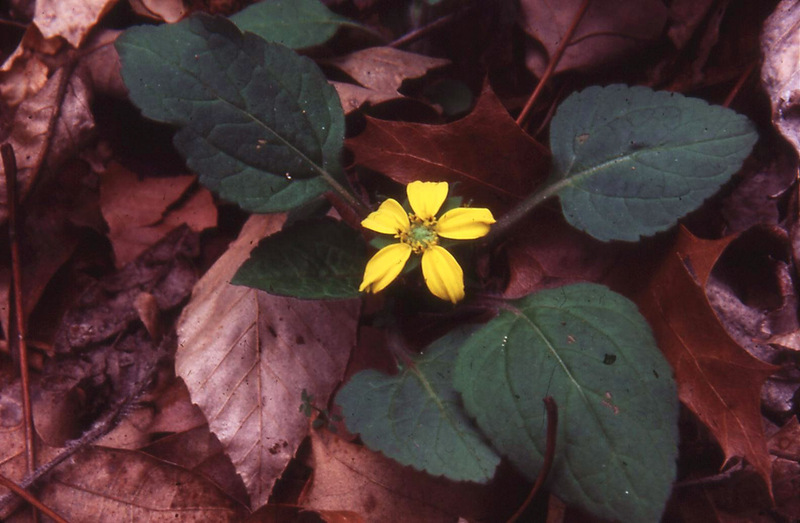 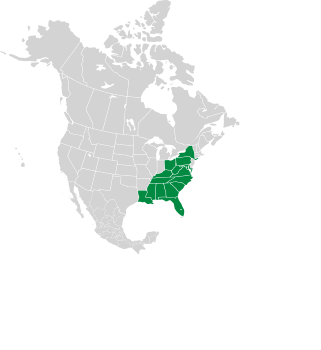 Chrysogonum virginianum description by Thomas H. Kent, last updated 12 Oct 2018.